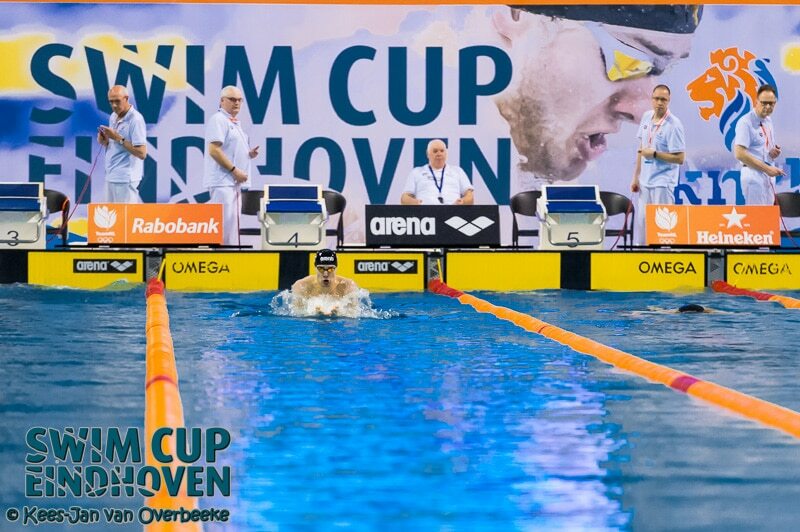 This year the city of Eindhoven will host the 15th Swim Cup. The first leg of the Swimcup is a serie of two succesive weekends in The Hague and Eindhoven. This programm will maximize the opportunity to qualify for the World Championships 2019. All the more reason to join one or both Swim Cups in April!